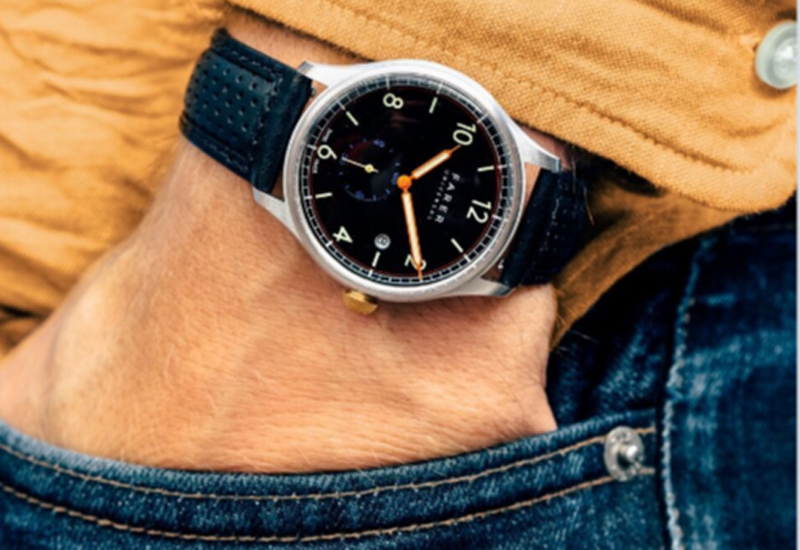 There is some exciting news for well off fans of British watches. A George Daniels watch is coming up for sale at Bonhams next month. The price estimate is between £70-100,000. 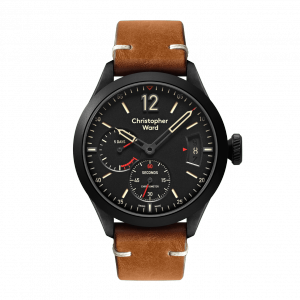 The folks at Christopher Ward have been busy over the summer, which is pretty useful for those of us looking fro something to write about. And what a handsome watch it is. When I first press shots I was very tempted. 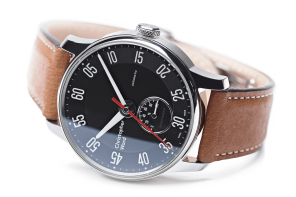 Combining classic aviation design with the Johannes Jahnke movement , this is a timepiece that exceeds at both visual and mechanical levels. Powered by a hand-wound version of the Calibre SH21, the chronometer movement comes with a redesigned bridge, and can be seen through the watch’s exhibition caseback. As you will guess from the title of this model the key feature of this watch is the movement’s 5 day power reserve. The price is interesting to at £ 1550. This issue for me is the case size, 44mm I would have liked to see this at 38/39mm. I am still not convinced all brands have the right “presence” to be so large. 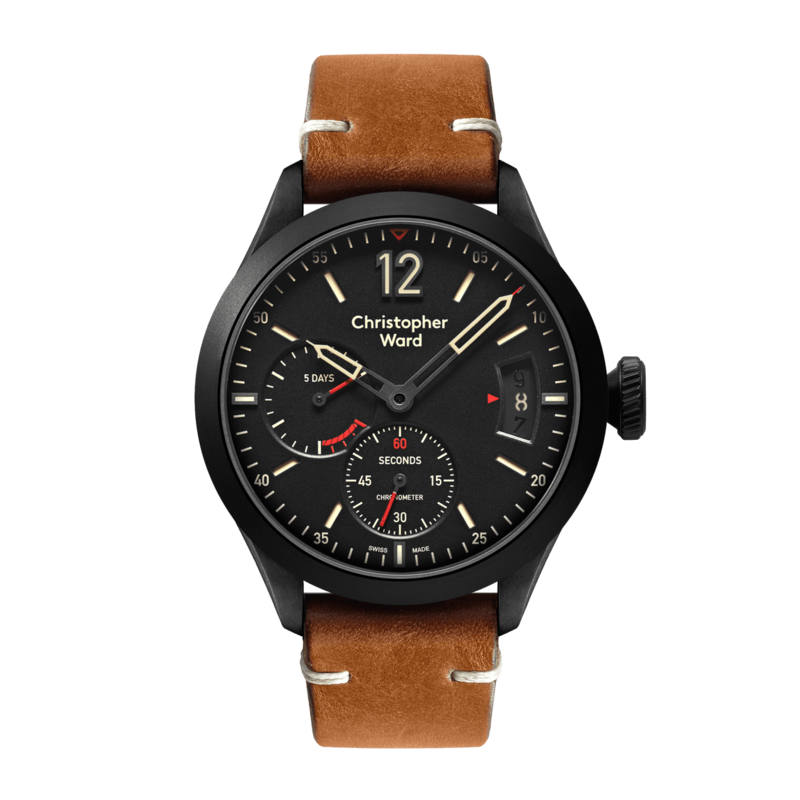 This week saw the announcement of a great looking watch from Christopher Ward the C-8 UTC World timer. This fine ETA calibre (‘calibre’ is the fancy word in the watch industry describing a movement) with dual-time functionality allows for the time to be told in two time zones simultaneously – hence its use on ‘GMT’ watches. 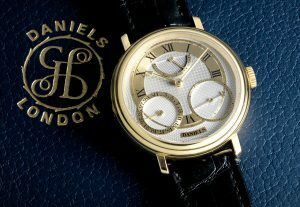 Competively priced at £950 these watches will be available from mid-October. 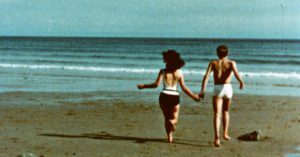 The British watch making guru Roger Smith suggested this film from 1967 which offers a fascinating insight into life in Britain at that time and more interestingly shows people working in the Smiths watch factory. 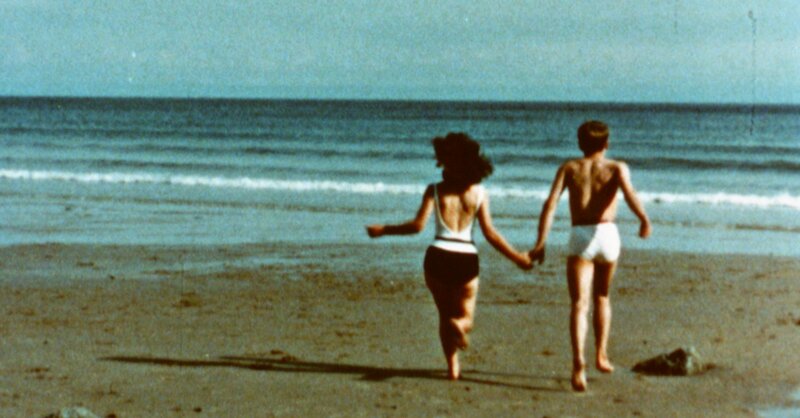 For any readers that might check in every once in a while I’d like to tell you I am away for holiday until August 20th. 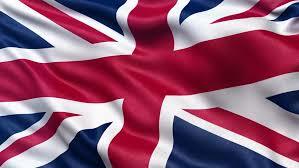 Hopefully I will have a bit of British watch brand news to catch up on when I return. According to Watchpro each watch will feature a 39.5mm case with a brushed stainless steel and rim. 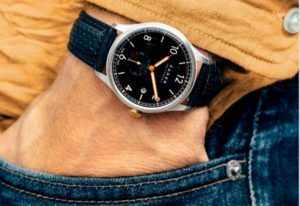 The vintage-inspired domed sapphire crystal glass should give the watches a retro feel, featuring a 10mm depth and a curved sunray dial in various colour way finishes. 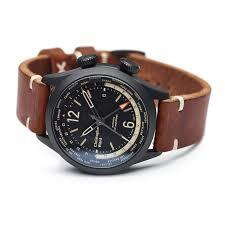 RRRP for the watches is £340 to £420, with the brand signing an exclusive deal with Selfridges. Hopefully I will get to see the watches for myself when I come back from my holiday.